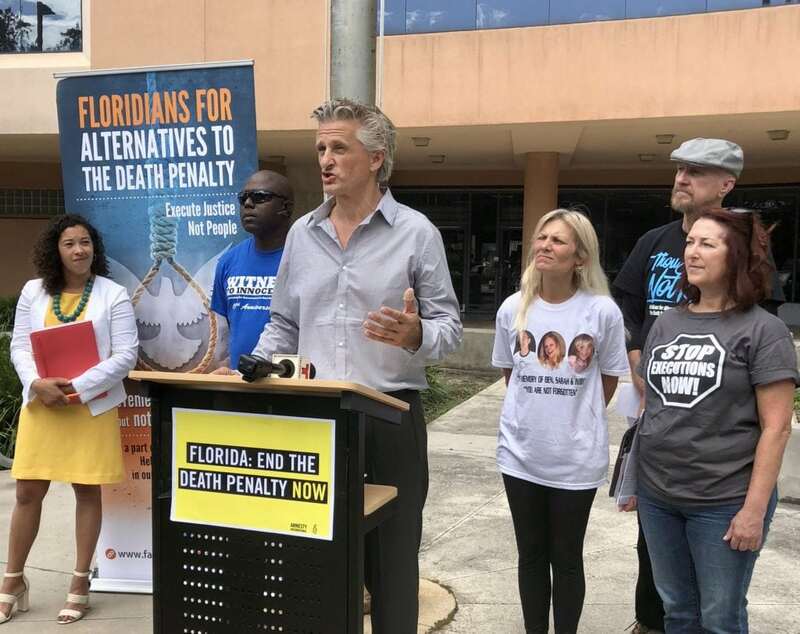 On August 23rd, FADP along with Amnesty International, Florida Death Row Exoneree Herman Lindsey and murder victims’ family members SueZann Bosler and Juanita Perez called on Florida policymakers to end the state’s dependence on the death penalty. This report examines how many death row inmates have been denied the chance of a review of their death sentences by the state’s response to the Hurst v. Florida ruling in 2016, in which the US Supreme Court overturned the state’s capital sentencing statute because it gave juries only an advisory role in death sentencing. 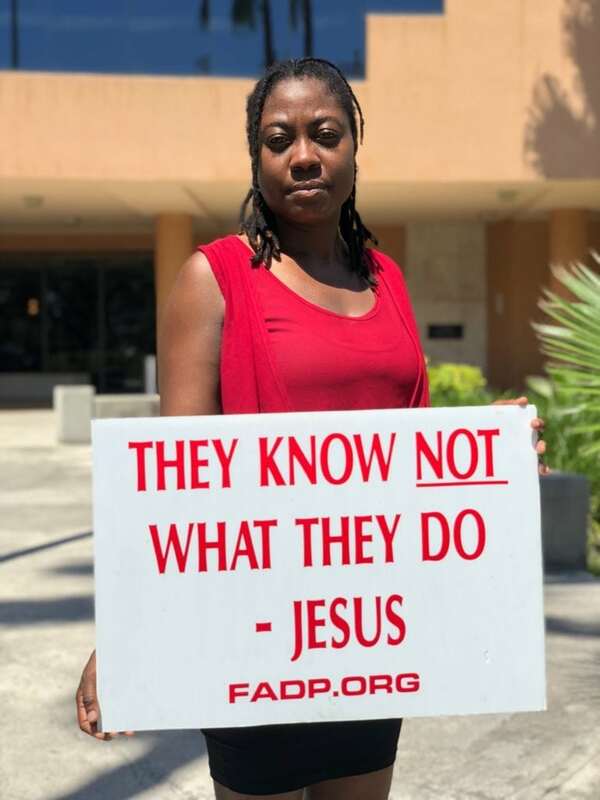 Join us and urge the future governor of Florida to reconsider Florida’s dependence the death penalty and end it.